Swarovski 5810 Brown Crystal Pearl 8mm 1 Pc. Swarovski 5810, Crystal Pearl, Brown, Full Coating, 8mm, 1 Piece. 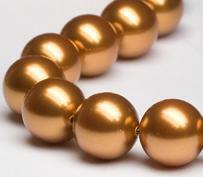 Swarovski 5810 Copper Crystal Pearl 8mm 1 Pc. Swarovski 5000 Fire Opal 8mm 1 Pc. 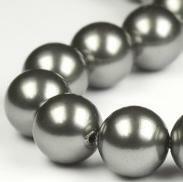 Swarovski 5810 Light Grey Crystal Pearl 8mm 1 Pc. 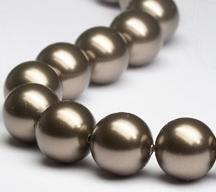 Notify me of updates to Swarovski 5810 Brown Crystal Pearl 8mm 1 Pc.